Apart from a few trees, my only purchase at Alexandra Palace was the ‘Southern Way Special Edition No 11’, on the early Southern Railway electrics, CC1, CC2 and CC3. I can recommend this book as an excellent read, and especially interesting was the driver’s comments, and the ‘political’ history. Bullied built CC1 in 1941, during the war, and if it wasn’t for the hostilities, there would have been more of this class of locos to displace steam on both steam and goods workings. Perhaps the end of steam would have been a lot earlier than 1968, and we would have missed out on steam’s Indian Summer with Bullied Pacific’s hauling expresses out of Waterloo. These slab-sided locomotives are one of my favourites. Trips up to Victoria from Petts Wood as a teenager would all too quickly pass Stewart’s Lane depot, just outside Victoria. And if one was lucky, one of these locos was visible. They were still being used on the Newhaven boat trains, but I think I only ever saw one out on the mainline. They even survived to carry BR blue livery and whole yellow ends – and were the REAL Class 70’s – not one of these new fangled engines! 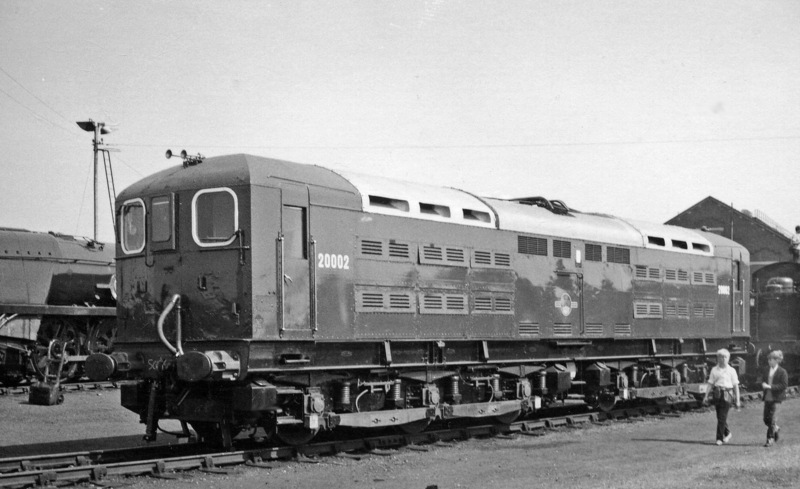 The photograph below shows CC2, renumbered 200o2 in British Railway days in very neat plain green livery. Third rail collector shoes and the pantograph for use in sidings are clearly visible. 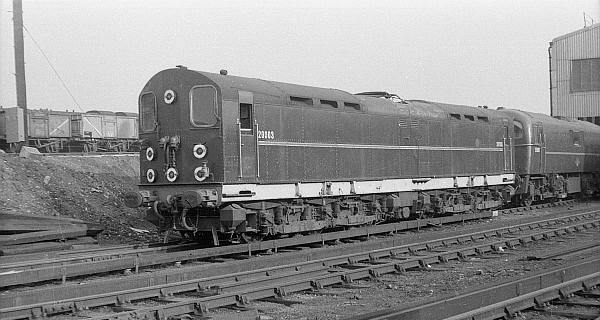 The third loco, CC3 / 20003 differed in having a square end to the roof, rather than the more complex curves of the first two locomotives. Easier to model, despite the complex curves of the roof profile. This earlier picture shows the marker lights still in place, and no headcode box fitted. 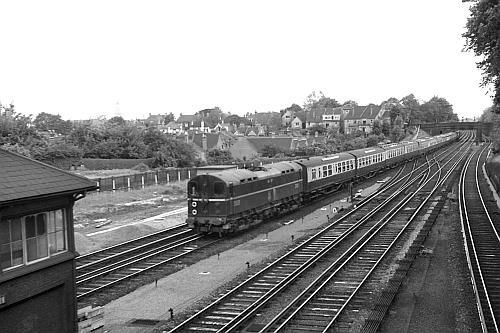 This last photograph, take at South Croydon, shows CC3 in the early BR black livery, hauling a long rake of Bullied coaches in plum and custard (or carmine and cream) livery. A tempting N gauge model, with the coaches provided by Farish. Both BH Enterprises and Worsley Works do bodies for the locomotive. Add it to my endless list of models to be built ‘one day’. This entry was posted in Inspiration, Out and about, Prototype, The trade and tagged book review, prototype, railway, Southern Electric. Bookmark the permalink.